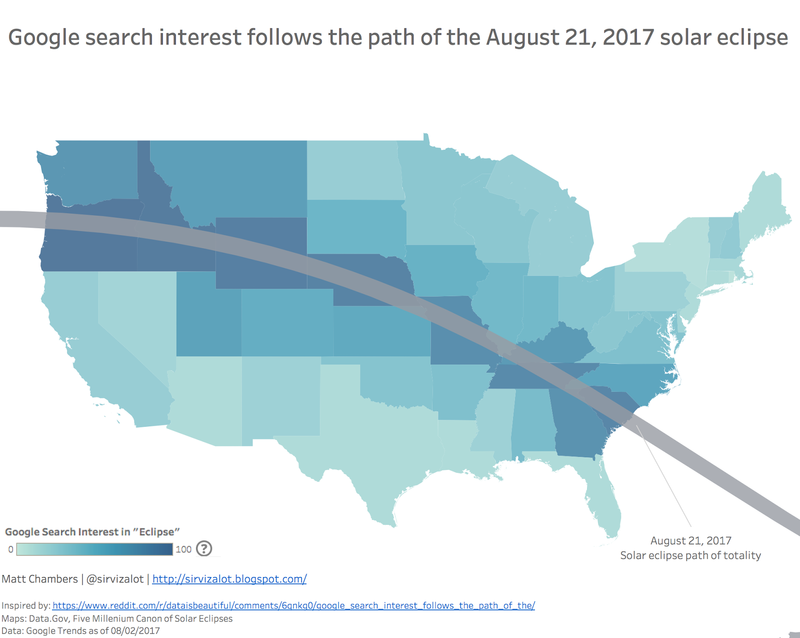 I recently saw a visualization on Reddit that showed Google search result interest for the word "eclipse" plotted with the path of the 2017 eclipse. 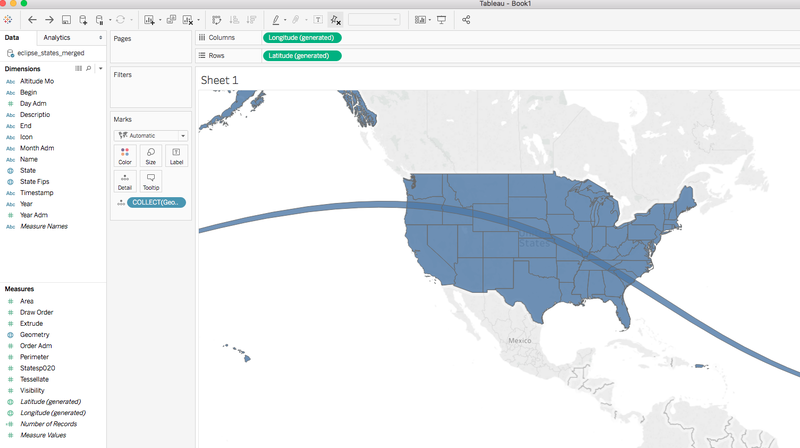 Since I will be right in the heart of the eclipse's path, this event has been very fascinating to me, and I wanted to see if I could build the same visualization in Tableau. 3. 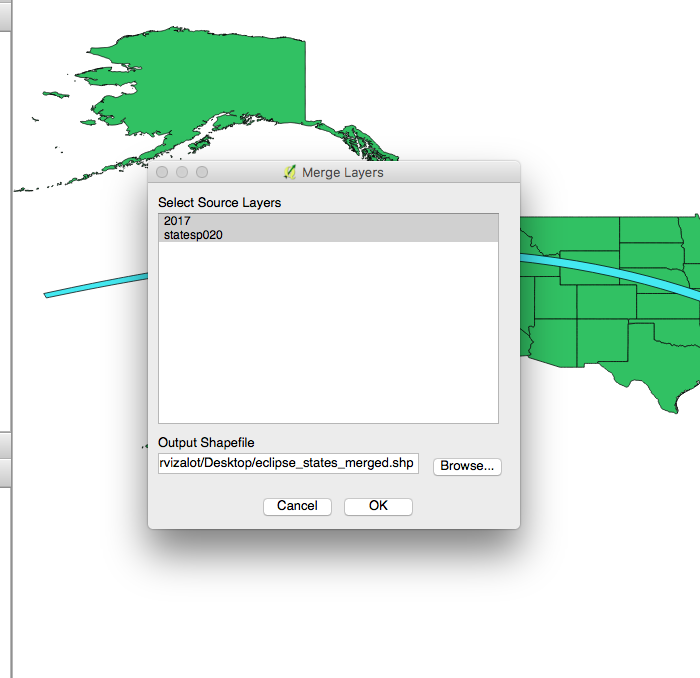 Download the shapefile for the United States. I used the file from Data.gov. 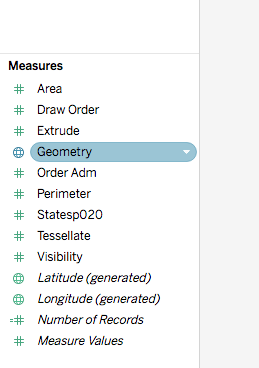 Now that you have QGIS setup and the necessary files, we can start to create the shapefile for Tableau. 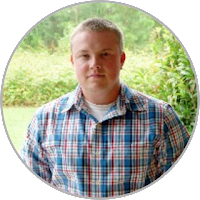 I'm not an expert in QGIS, so there could be easier ways to do this, but I wanted to give a big thanks to Adam Crahen for helping me through a few issues. 4. 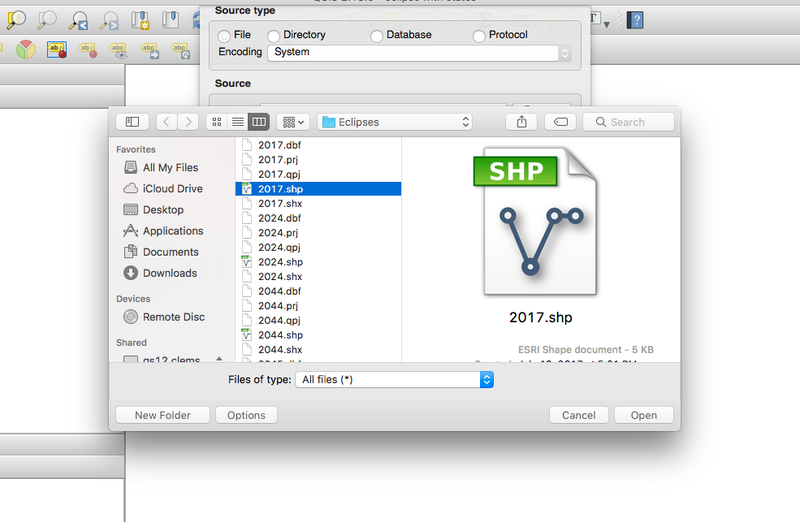 Now you will see both shape files overlaid. 5. 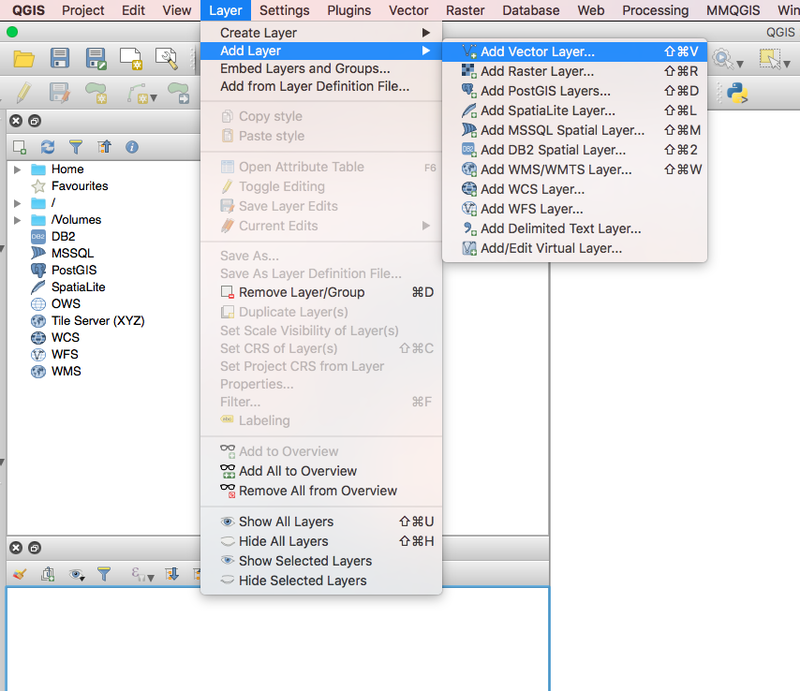 Click the MMQGIS plugin and choose Merge Layers. 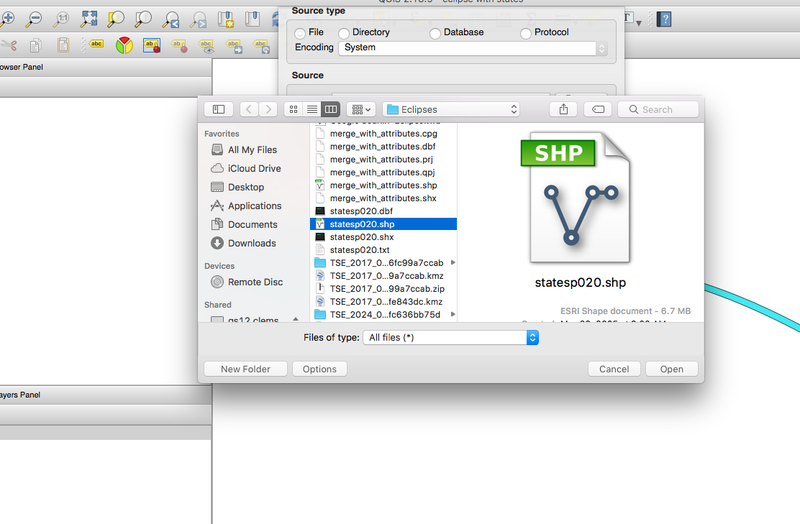 This will create a merged shapefile. 8. 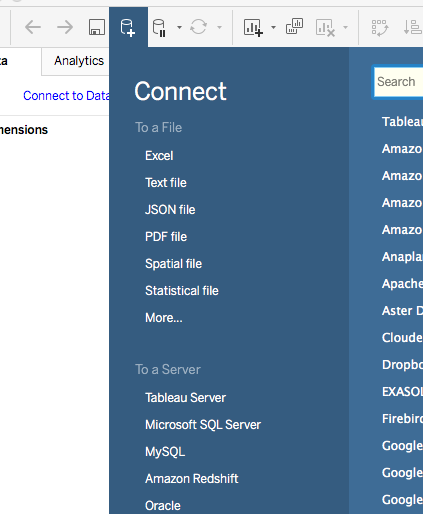 Tableau makes this really easy. Simple double click the Geometry measure. 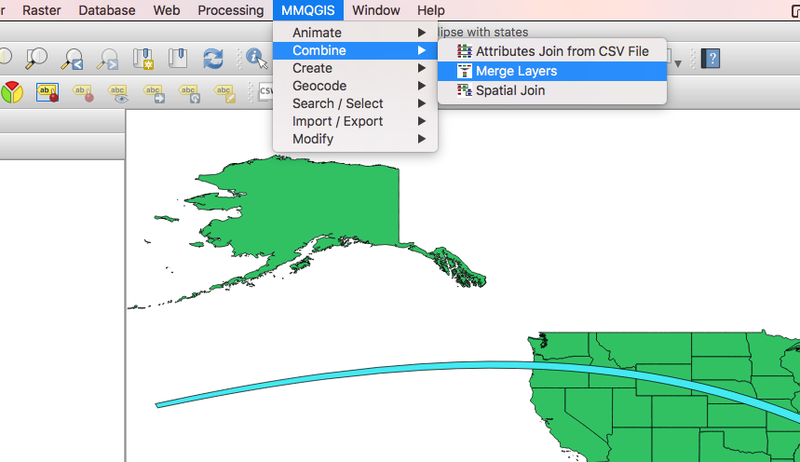 Now you can join or blend additional data sets to the state field. In this case, I used the Google Trends results for the word "eclipse" and blended the data. Feel free to download the workbook if there are any issues and comment with any questions.